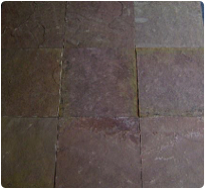 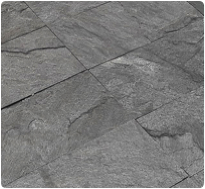 Our Slate Paving/Tile is hard wearing and comes with various finishes like natural, polished, flamed, etc. 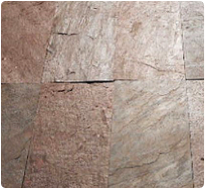 It is ideal for any interior or outdoor places. 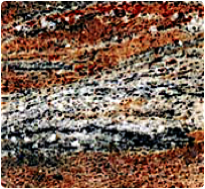 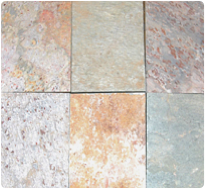 Sourced directly from the quarries in India, each tile/slab has its own unique qualities and pattern. 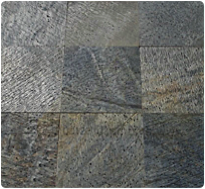 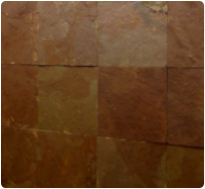 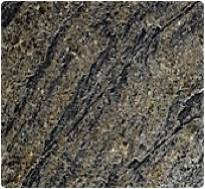 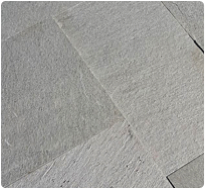 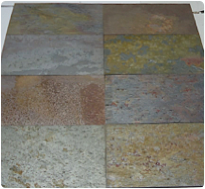 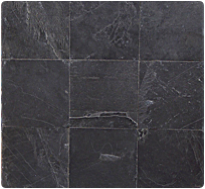 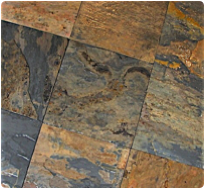 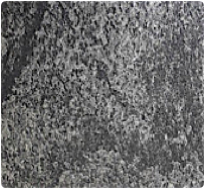 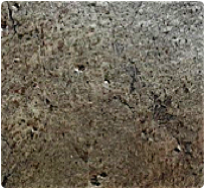 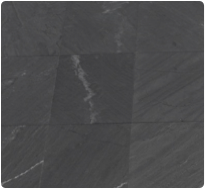 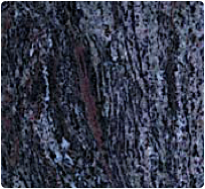 Our Slate tiles are available in various sizes as per your needs. 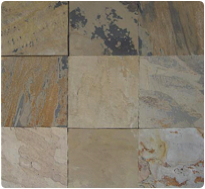 We cater all kind of bespoke orders and projects within the time frame.